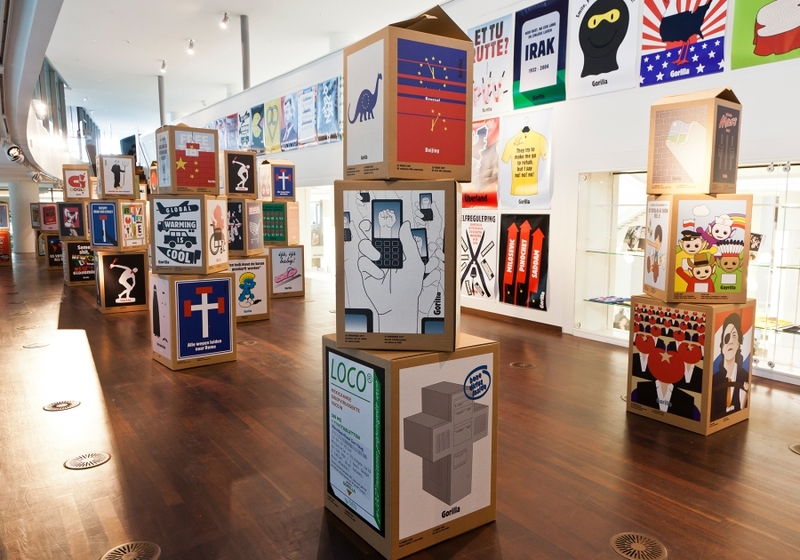 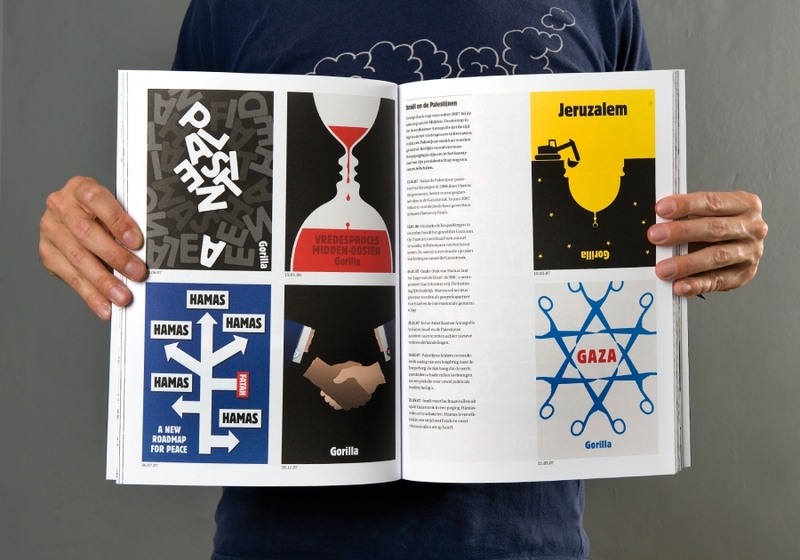 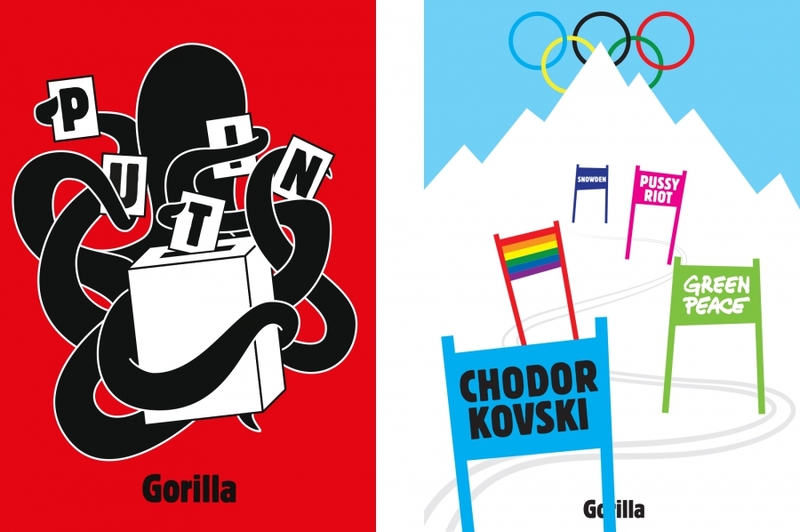 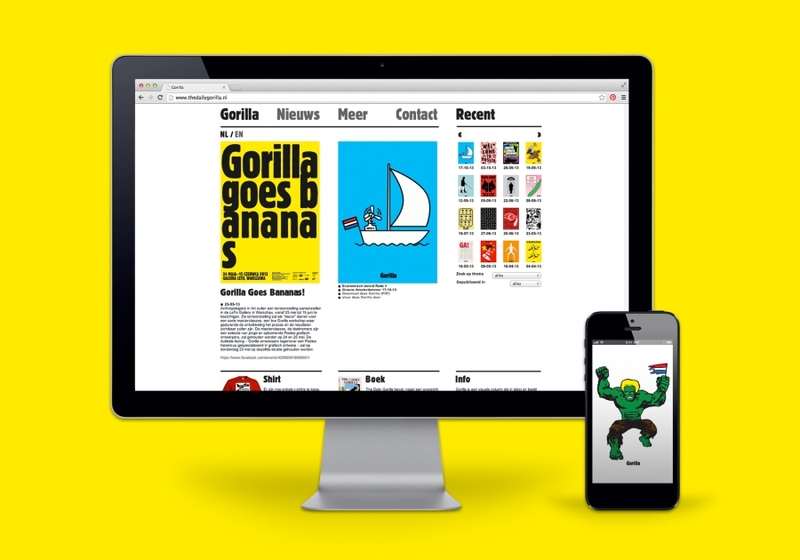 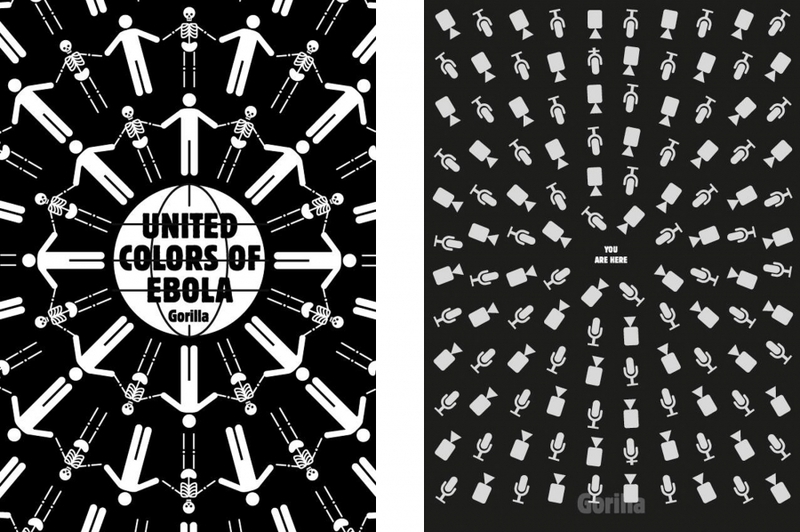 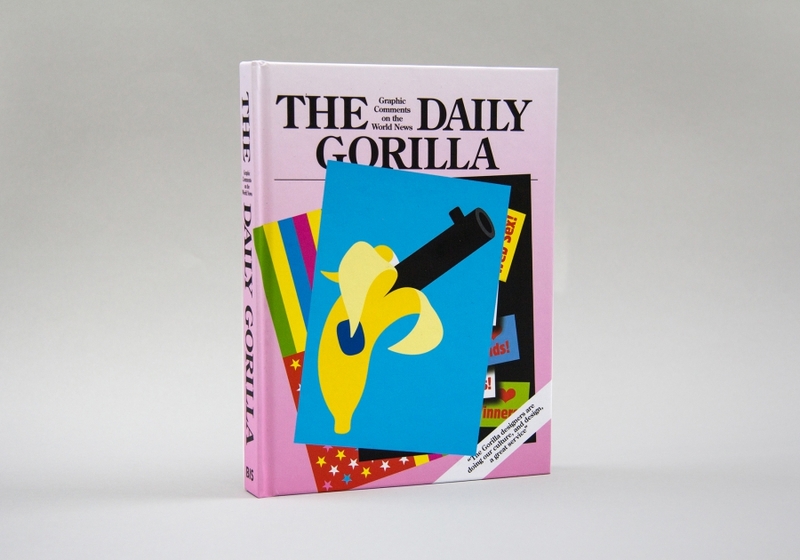 Gorilla is a visual column that comments on current affairs through words and images. 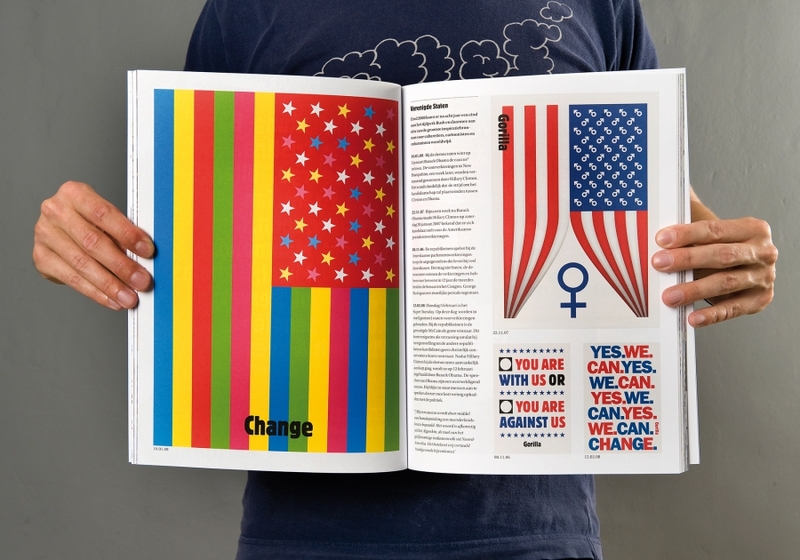 In our capacity as designers, we find it important to become involved in social debate. 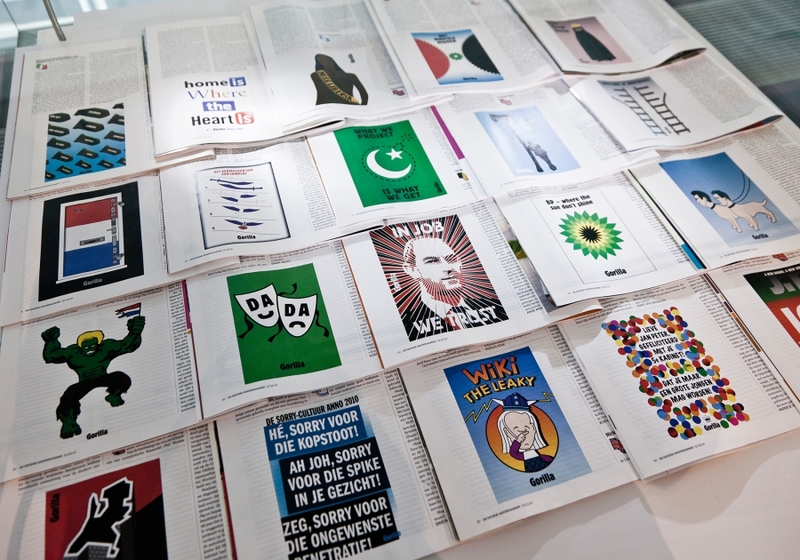 That brings with it a certain responsibility and opportunity we eagerly take to be able to share reports on social topics with the rest of the world. 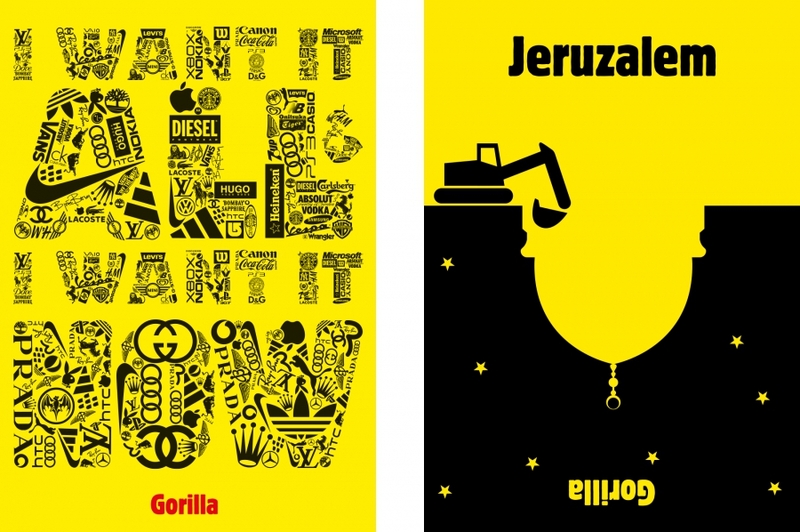 Gorilla are simple and striking illustrations which are published in various magazines; so far, we have done hundreds of them. 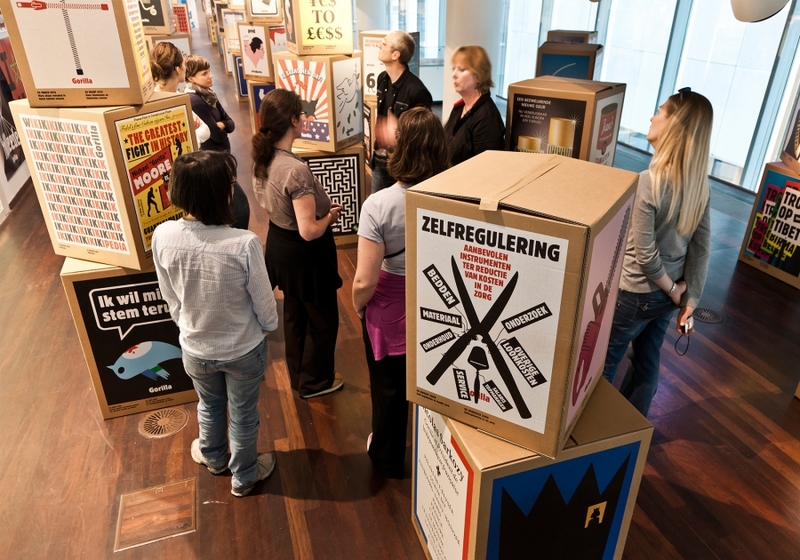 There are so many, that sometimes we export it to bigger environments such as exhibitions and workshops. 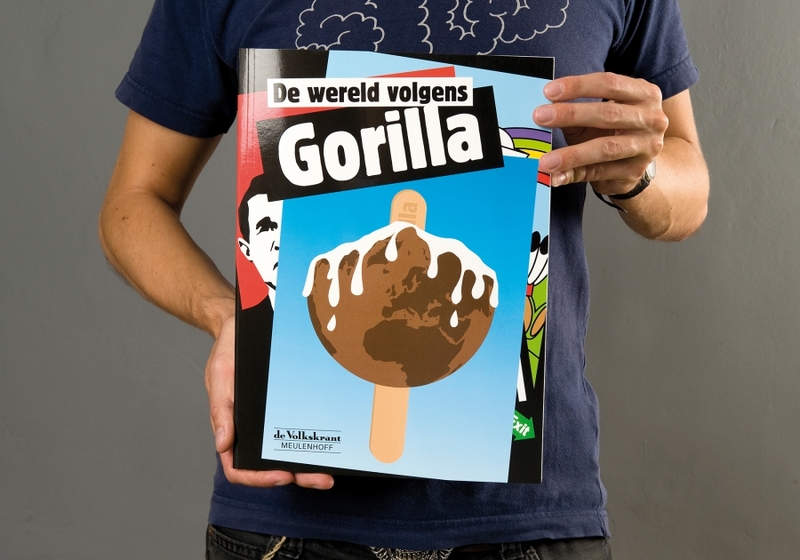 thedailygorilla.nl. 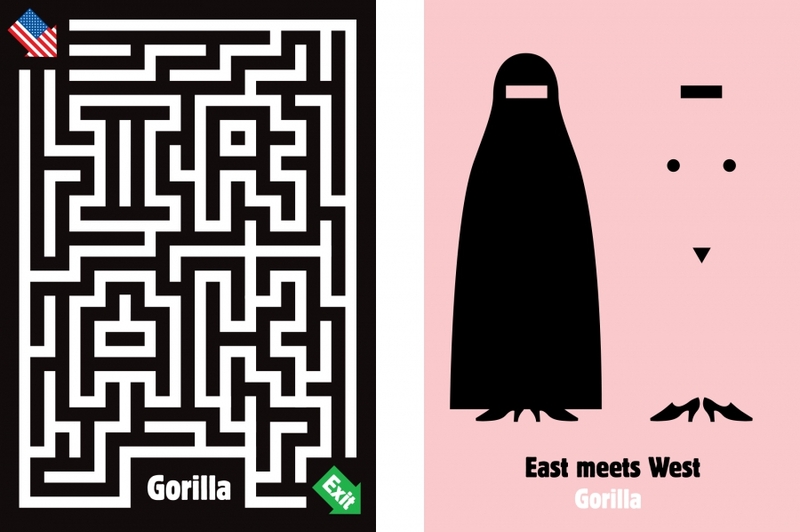 (In collaboration with Herman van Bostelen and Lesley Moore). 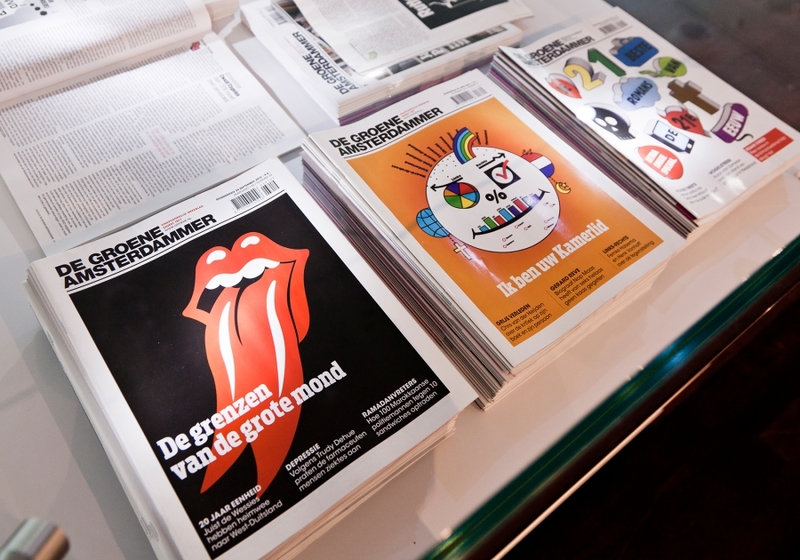 For more than three years, it had been published daily in the cover of the national Dutch newspaper De Volkskrant.